Canadian summers are fleeting, and as we brace for the cold up here in Canada, we thought that we might reflect on our amazing 2011 show season. It was a great one with many of our young horses making their show debuts here in Canada and the Northeastern United States. Our homebred Sera (Escudo I X Lacros) had a very consistent year in the 7/8 year old Jumper Development Series. 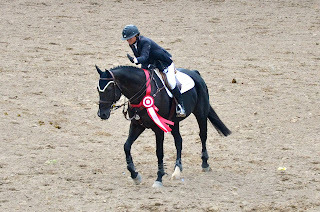 She won a class at Devon, was 2nd in a $10, 000 Modified Grand Prix, and was recently Reserve Champion in the Canadian National 7/8 year old Young Horse Development Series Final. 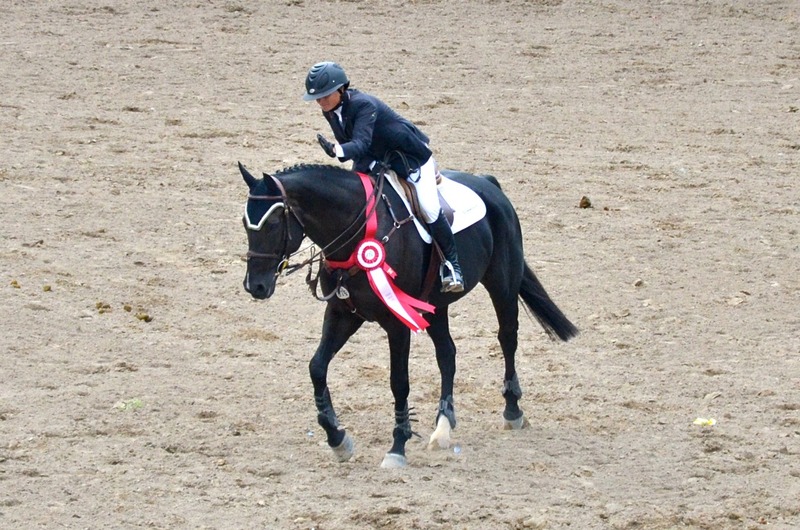 She also finished as the top Canadian horse bred in the series! Read the press release HERE. Fergie (Quite Hopeful X Landfriesse) was fantastic in the High Pre Greens this summer, was reserve champion overall in Ontario and was champion one week in Kentucky. While in Kentucky she even completed her first Hunter Derby. Check out the video below! Our four year old Chaviva (Voltaire X Riverman) had her jumper debut this summer in the 0.8 m. jumper division at Palgrave. She was fantastic, and we are very excited to bring her out to the 5 year old classes next summer! All in all it was a good year for Braeburn. We are now gearing up for the Royal Winter Fair, and then (finally) the Wellington Equestrian Festival in Florida! As always please check out our website for news, updates and sales.